Tasting notes, undiltuded: Nose: Sweet, sherry with a hint of smokiness. Some herbal, leafy notes also present with a sweet malty background. 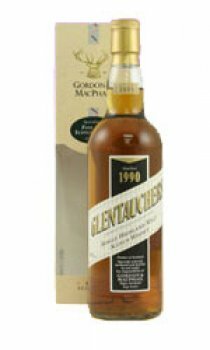 Palate: Rich, cream sherry notes with a little drying peppery edge. Some toasted malt flavours present. With water: Nose: Leafy aromas with sherry, some chocolate and nutty notes with a hint of malt and oats. Palate: Spices initially with the sherry slowly developing. A subtle smoky note. Body: Rich and flavoursome. Finish: Cream sherry. Cask type: First Fill and Refill Sherry Casks.